Almost a month ago, we first heard a report suggesting that MotoMaker would finally arrive for the Moto X on Verizon by November 11. We can now confirm through multiple sources that Verizon and Motorola have indeed scheduled November 11 as MotoMaker launch day. It has been months since the phone and customization service first launched as an AT&T exclusive deal, with November being rumored as the end of the exclusivity from the beginning. 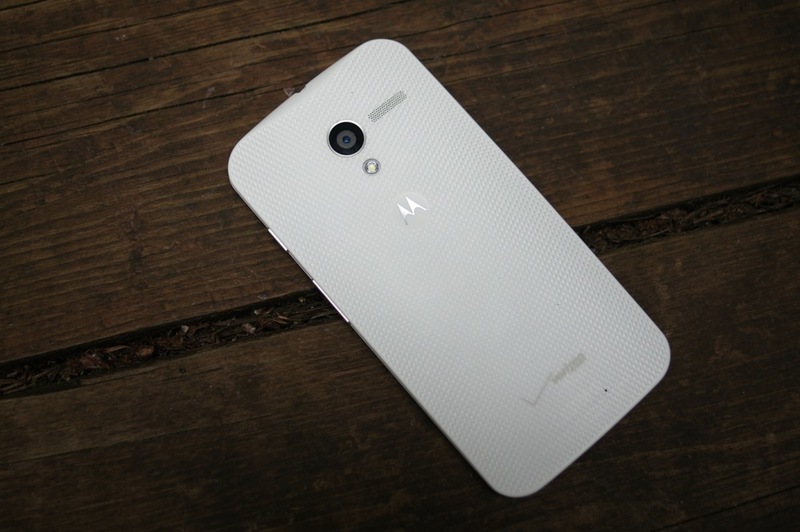 Come Monday, those on Big Red should finally be able to make their own Moto X. We do not have confirmation on pricing, but Verizon dropping the price of the Moto X to $99 on-contract, I’d imagine you’ll be able to customize a phone for the same price, since that’s how it has worked with the AT&T model. In other Verizon news, we’ve been told to expect the LG G2 in white on November 14, the HTC One Max around November 21, and white versions of both the DROID ULTRA and Mini around November 22. We tend to see new variants of phones arrive just before the holidays to help with promotions and to spark new life in what can be a fading product cycle. With new colors of popular Verizon phones, that appears to be the case here. Nothing like a shiny new white phone for the holidays, right? Cheers all who sent this in!